Bhutan Philanthropy Ventures Private Limited (BPV) is a social enterprise founded by His Royal Highness Prince Jigyel Ugyen Wangchuck and the Tarayana Foundation. We are an organization that applies commercial strategies to maximize social impact and our vision is to change the way commercial business and civil societies operate to create positive impact in Bhutan. BPV believes that business enterprises should create greater value (philanthropic impact) beyond mere financial returns to shareholders. Our mission is to harness the power of impact-oriented business in sustaining philanthropic impact of the Tarayana Foundation. As a division of BPV, Bhutan Impact Travels (BIT) designs and leads customized journeys that offer visitors deeper, more meaningful immersion experiences into the Kingdom of Bhutan’s rich culture, pristine environment and vibrant communities. 100% of profits go directly to the Tarayana Foundation, a philanthropic organization that seeks to build a happy and prosperous Bhutan by helping vulnerable and disadvantaged communities to help themselves. Our conservation-minded itineraries take great care to interact responsibly with the Kingdom; this means sensitivity to the pristine environment, the indigenous culture and the well being of local people. Our itineraries emphasize community-based tourism, natural beauty, indigenous traditions, and adventure sports. 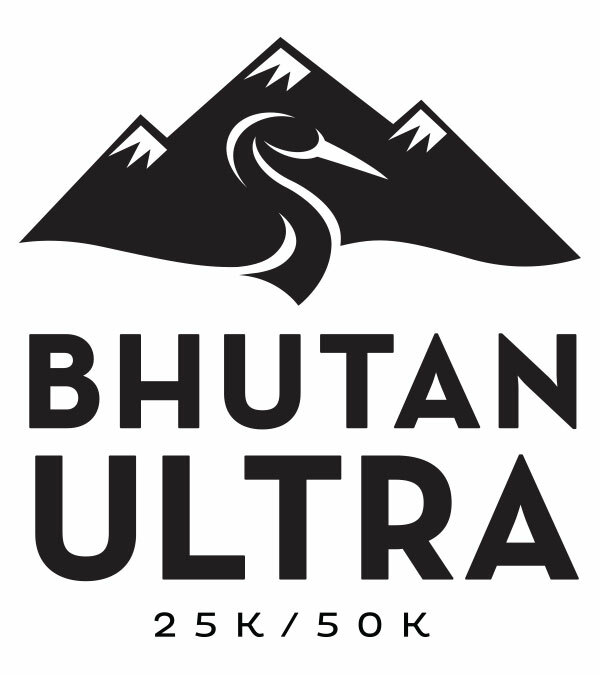 BPV Management and the BIT staff have been directly involved in production and sponsorship of additional endurance events in Bhutan, including the Bhutan International Marathon and Half Marathon and Tour of the Dragon. 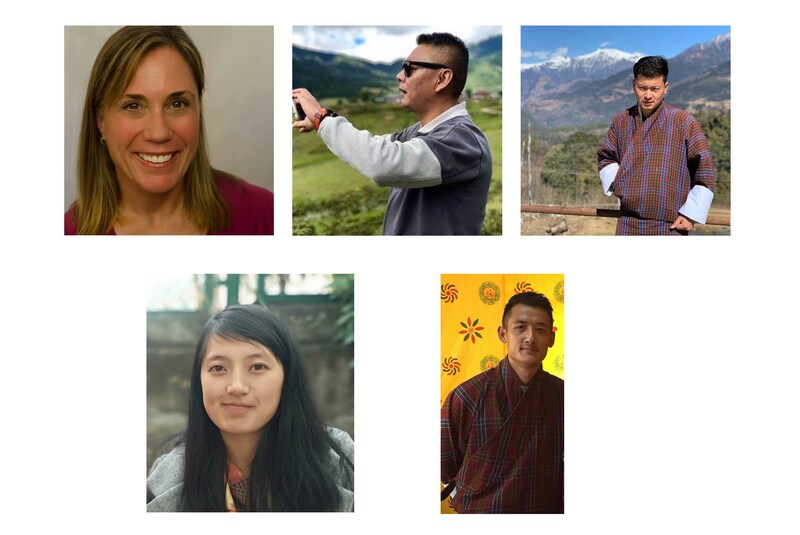 BPV staff members directly supported Expedition Bhutan in 2011 and have subsequently worked closely with Terri Schneider on additional projects and events, all with the motivation of giving back to Bhutan. After experiencing the Himalaya region in Tibet and Nepal via the Raid Gauloises Expedition Adventure Race back in 2000, Terri became culturally and geographically intrigued with this special part of our planet. She vowed then that she’d explore more. So after much research Bhutan became her intimate focus and Expedition Bhutan was created, with Terri as the expedition leader. Their 4-person expedition team and 3-person film team traversed the entire country, from far west, to the last village in the east, trekking and mountain biking over a 2-month span in the fall of 2011, while hosting the first TEDx in Bhutan as well as shooting a documentary film of their adventure and cultural inquiry—Crossing Bhutan. In addition to bringing two Bhutanese to the U.S. to further explore sporting culture in America, Terri returned to Bhutan living in the capital, Thimphu, while volunteering with the Bhutan Olympic Committee (BOC)—Expedition Bhutan’s in-country partner (see her TEDx talk). 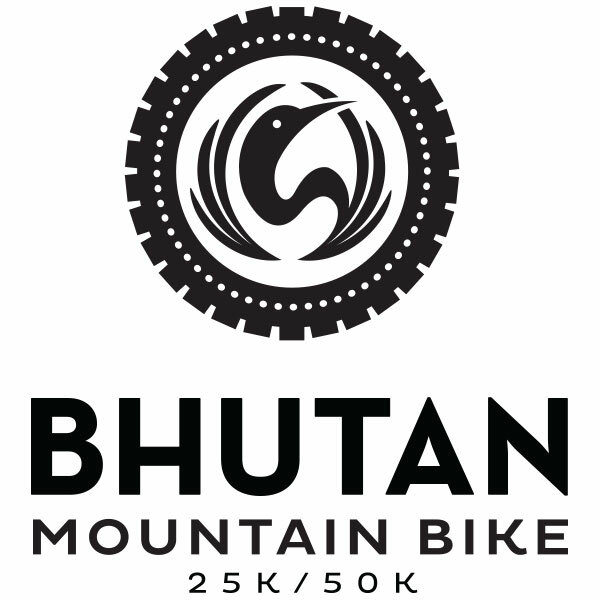 During her time there Terri co-created with the BOC the Bhutan International Marathon (BIM) as well as supported, consulted on and participated in Bhutan’s marquee cycling event, Tour of the Dragon. In February of 2014 Terri helped the BOC successfully execute their first BIM and has returned each year to co-produce the event, while seeing the BIM annually double its growth. BIM is now the largest international sporting competition the country has ever seen. Though she has done some additional fundraising for non-profits in Bhutan, Terri was seeking a sustainable means to further support the people of Bhutan—thus Bhutan Sports Festival was born. This festival offers ongoing support to the Tarayana Foundation and the people of the Phobjikha Valley—the part time home to the endangered Black Neck Cranes.